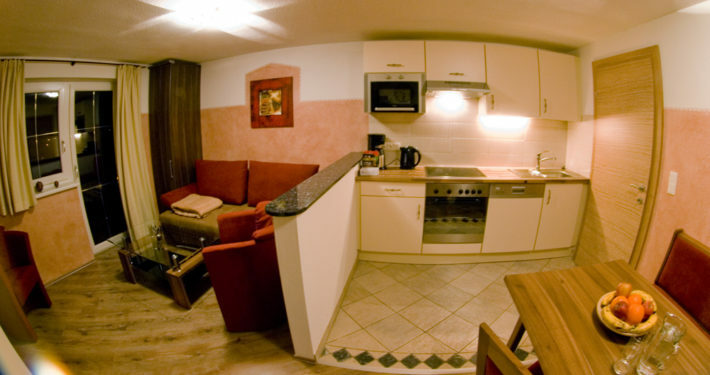 Comfortable, completely furnished apartment for up to 4 people. Cozy living room with flat screen TV, sat, sofa with couch table. Adjacent kitchen with large corner bench, table and two chairs. 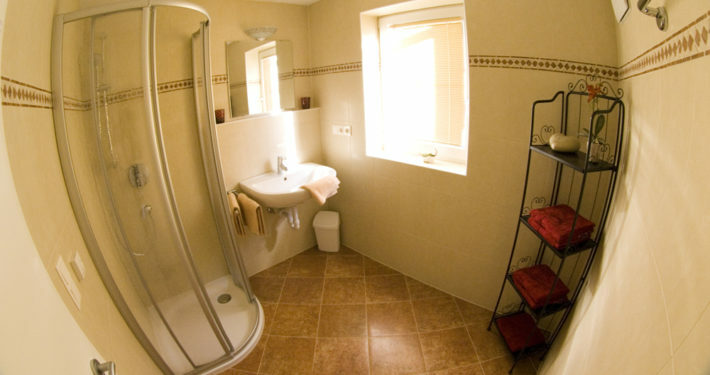 WC with washbasin, bathroom with shower and large washbasin and hair-dryer. Bedroom with comfortable double bed, flat-TV with Sat, wardrobe.